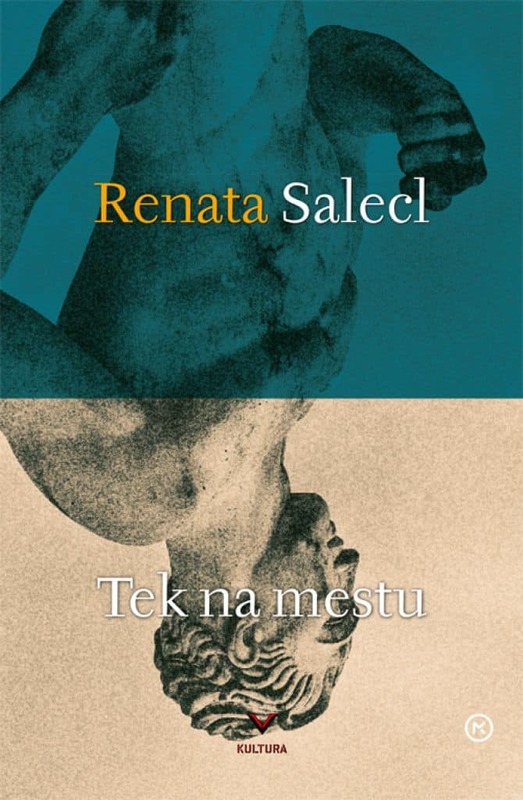 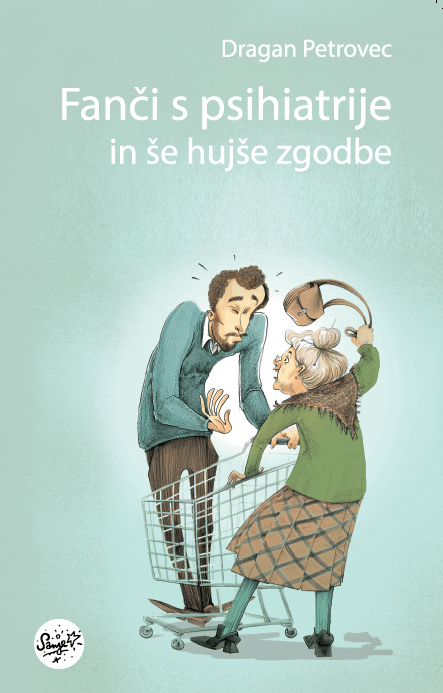 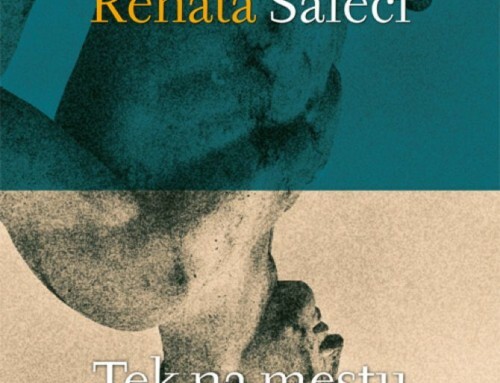 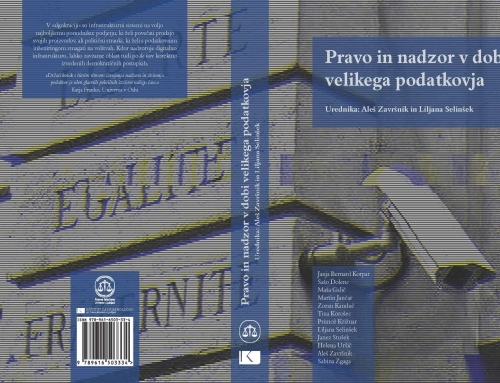 Drawing on research from Europe and the US, this book identifies the various ways in which law and ethics intersect with the application of big data in social and crime control, considers potential challenges to human rights and democracy and recommends regulatory solutions and best practice. 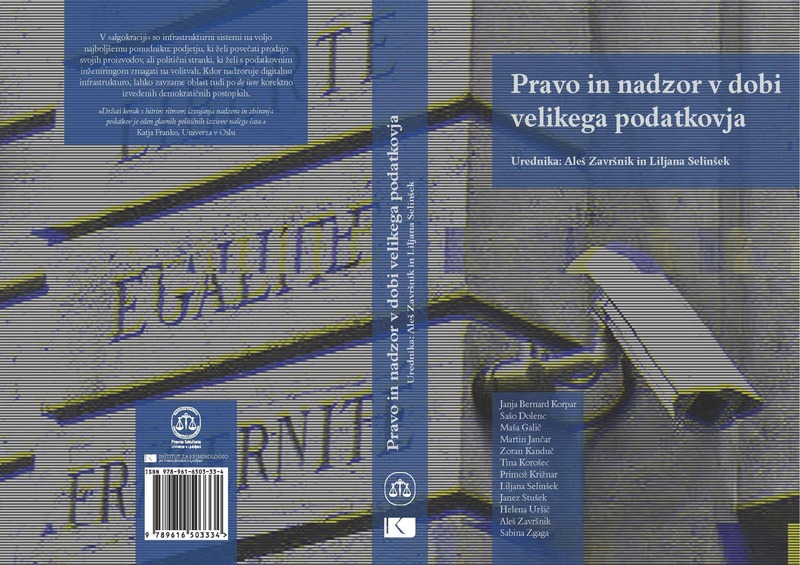 This book focuses on changes in knowledge production and the manifold sites of contemporary surveillance, ranging from self-surveillance to corporate and state surveillance. 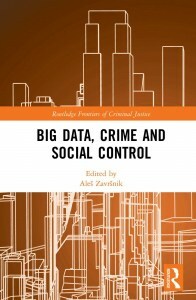 It tackles the implications of big data and predictive algorithmic analytics for social justice, social equality, and social power: concepts at the very core of crime and social control.